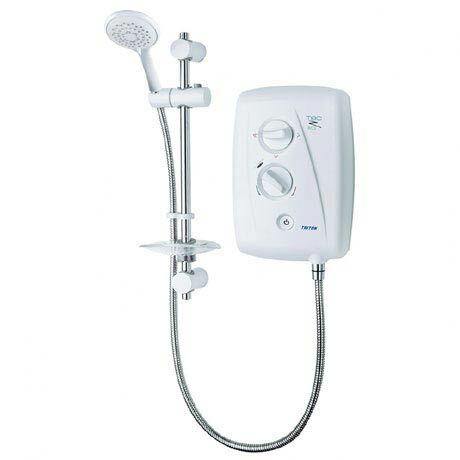 Triton Eco range offers the exceptional performance you expect of a Triton shower but with a focus on water efficiency. With a maximum flow rate of 6 litres per minute, the T80Z Fast-Fit is the ultimate replacement shower, packed with installation friendly features including cable and water entry options from all possible directions. The unit comes supplied with a matching adjustable riser rail and multifunction handset.